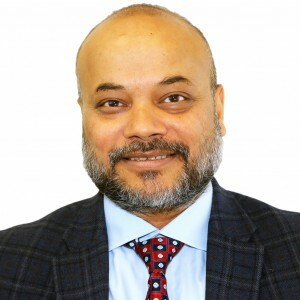 Dr. Sanjeev Singhal is the medical director of Behavioral Health Partners of Frederick. Dr. Singhal attended M A Medical College in New Delhi, and completed his psychiatry training at Baylor College of Medicine in Houston, TX. 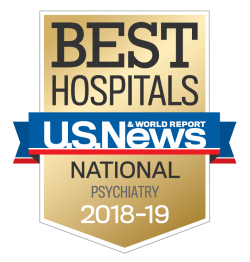 He treats adolescents and adults, and his primary focus is on the treatment and long-term prevention of recurring illnesses such as depression, ADHD, bipolar disorder, schizophrenia, schizoaffective disorders. He focuses on psychopharmacology, and maintains an interest in meditation and yoga as alternative forms of treatment. Dr. Singhal is board certified in general psychiatry.